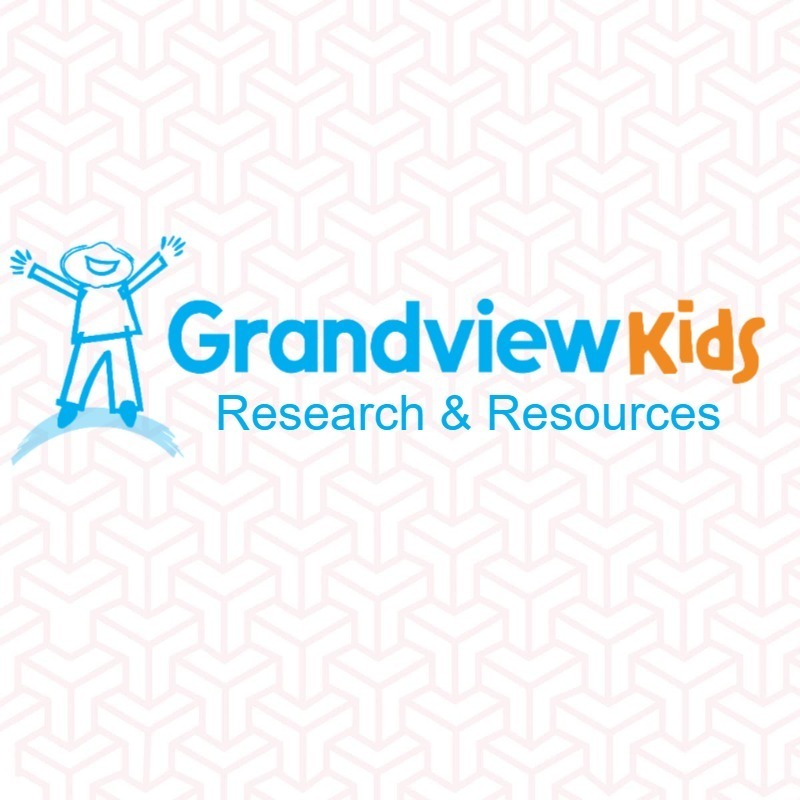 Grandview Children’s Centre is governed by an 11 member volunteer Board of Trustees who live within Durham Region and are members in good standing with the Grandview Children’s Centre Corporation. releasing the Grandview Children’s Centre Annual Report. Grandview Children’s Centre is fortunate to have a Family Advisory Committee (FAC) that provides useful feedback and suggestions to our Executive Director and Board of Trustees. Grandview benefits from the experience, knowledge and insight that family members and Grandview Kids contribute. Their great ideas help us to continue to improve the way we serve children and youth in Durham Region. The FAC reports to our CEO, Lorraine Sunstrum-Mann. The FAC acts as a resource to the Board and to the Executive Director, and provides an opportunity for families to have input into strategic decisions that affect families, clients and/or potential clients of Grandview Children’s Centre. The FAC also hosts networking and social events for families of Grandview Kids. Committee members are expected to attend monthly board meetings in Oshawa on the last Thursday of each month, and to be involved in additional committee work, or events.